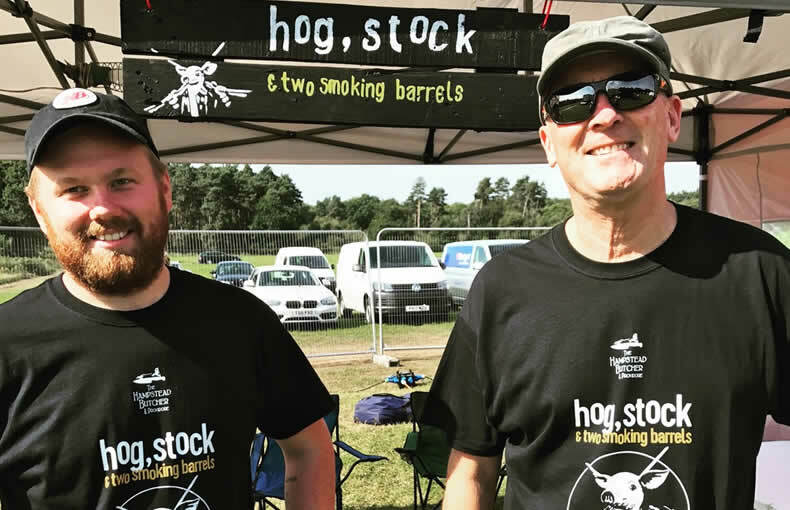 Our boys did great at last weekend’s Big Meat BBQ festival in Farnham, competing across 2 days, al fresco, in glorious weather. Saturday's warm up was a chef’s special of our sweetest Suffolk spring lamb cutlets. 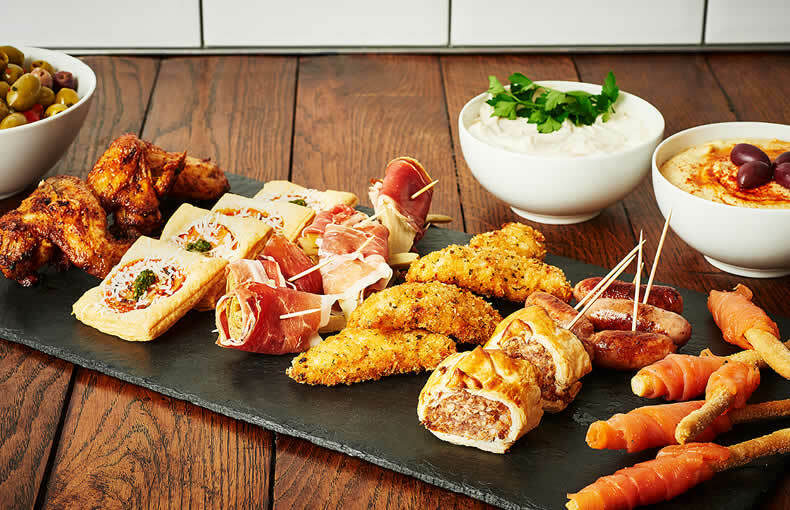 Whether it’s a quick hour’s lunch break or a long lazy afternoon we just don’t feel it’s summer here at The Hampstead Butcher & Providore until the blanket has been rolled out in the grass and a platter of our favourite charcuterie, cheeses, deli treats, breads and a long cold drink has been served. 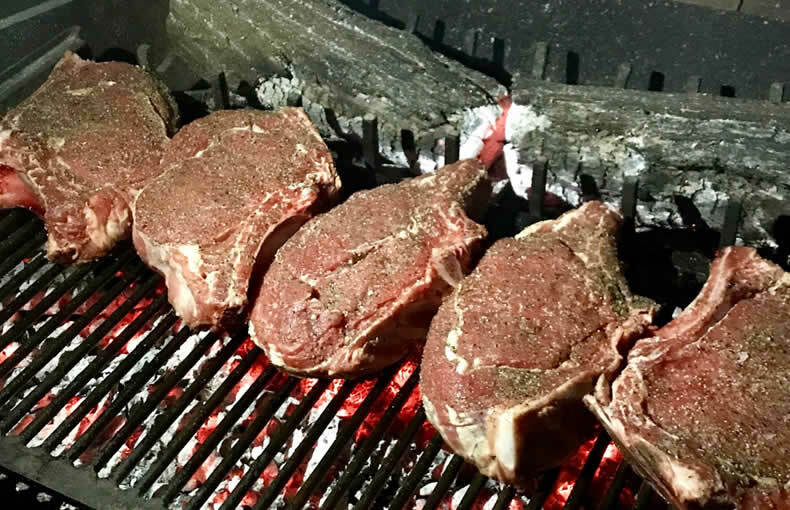 Back in the Spring, we had the pleasure of spending a long weekend in Tuscany with a party that included The Big Meat team, Hog Stock and 2 Smoking Barrels. There are some things that just stand out above the rest. People make the special journey for them. They wax lyrical about them over a glass of wine with friends. They become talked about and sought after. 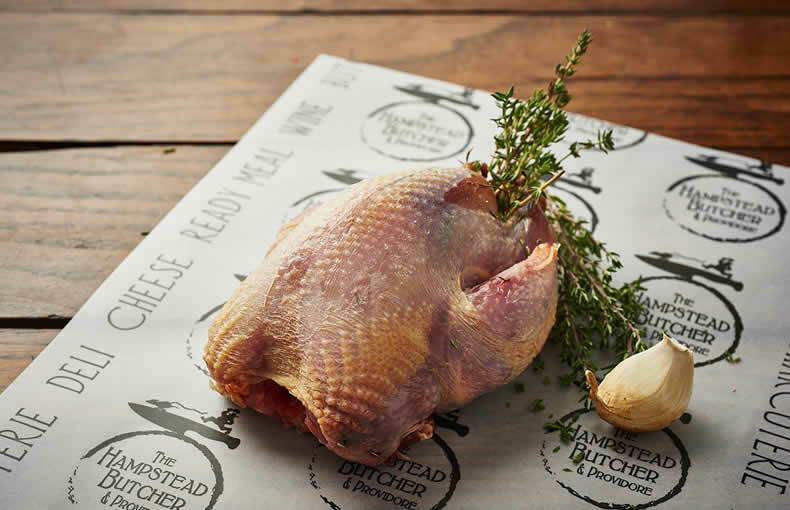 Well we’re immensely proud to say there are a few delectables on the counters of The Hampstead Butcher & Providore that are just those very kind of Food Heroes. 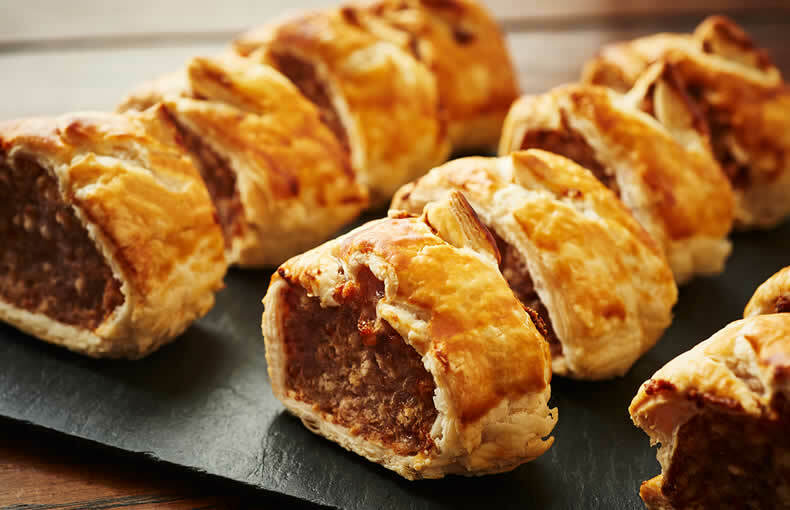 When the sun starts shining, our taste buds change accordingly. 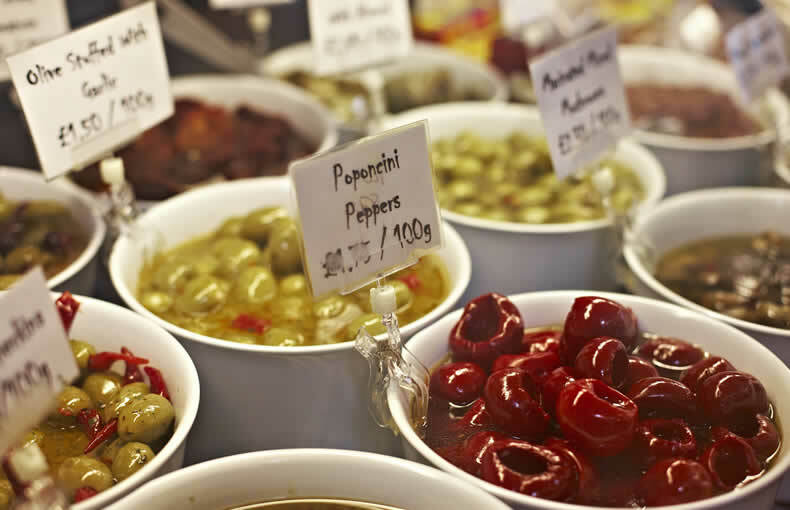 At this time of year, we have so much wonderful produce in our counters from abroad that we like to conjure up meals that transport us to the shores of the Mediterranean and beyond. 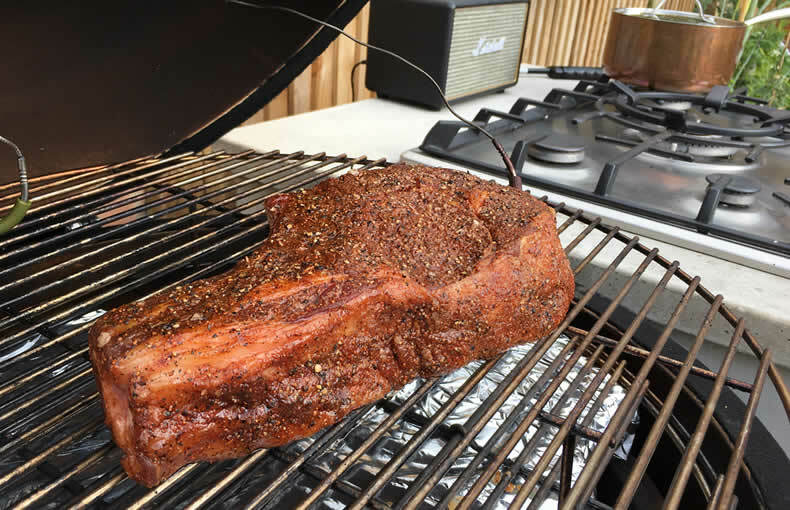 If you take your Barbecuing seriously then you are going to love this. 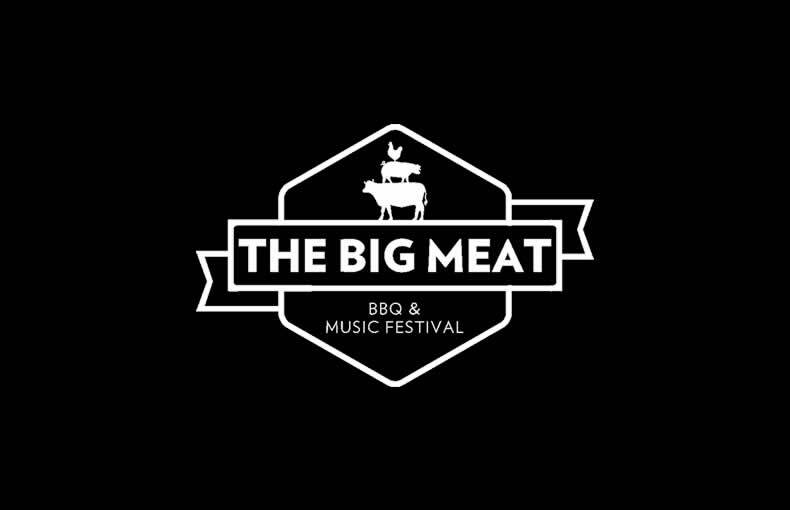 Down in the Surrey countryside this bank holiday August, teams from across the UK will be fighting it out to be crowned the Master of the Meat at The Big Meat BBQ & Music Festival. 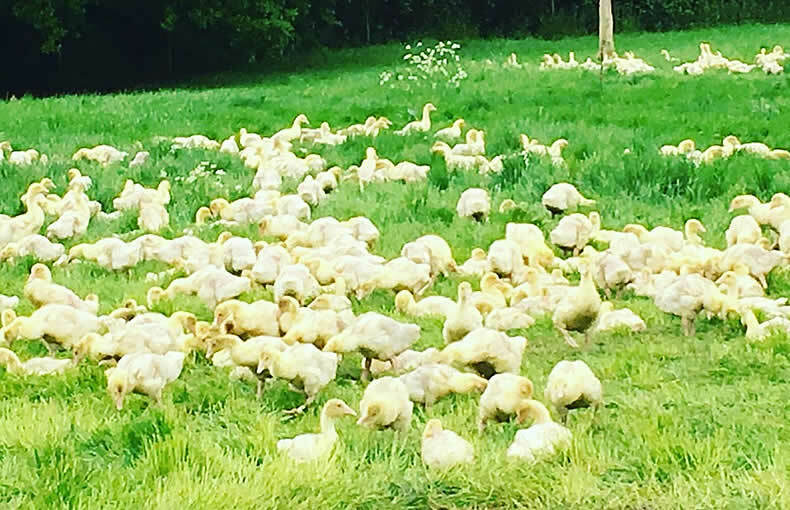 A few days ago we had an update on the new goslings just arrived on Herons Farm in Essex. This farm is run by the Blackwells, who have been rearing poultry from the farm since the 1930’s.